Dhaka, 7 October, Abnews: Noisy offices may be considered lively by some working professionals, but they can terrible and can affect productivity of employees. To tackle the growing levels of office noise, one can make some simple changes to layout and decor. Nakul Mathur, managing director, Avanta Business Center and Vinay Singh, co-founder and advisor of Hunt Offices, list down some points. 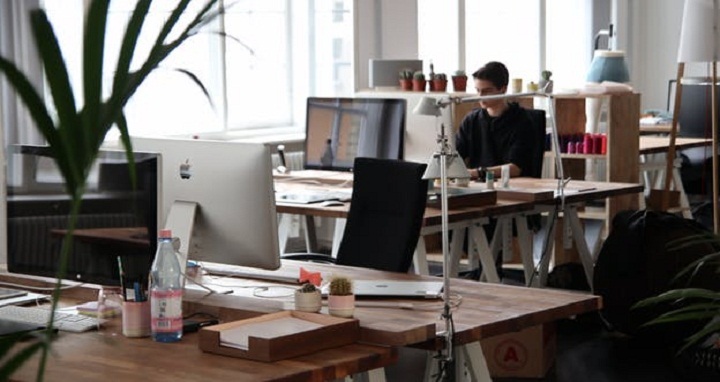 Establish dedicated zones: In an open office, it’s essential to make a distinction between your heads-down workspace, breakout areas, and communal areas, such as kitchen and dining facilities.